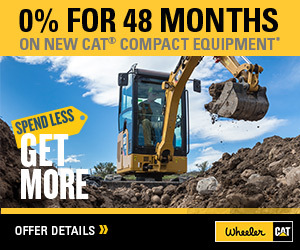 815K Soil Compactor For Sale | Wheeler Machinery Co.
Cat Soil Compactors are designed with durability built in, ensuring maximum availability through multiple life cycles. 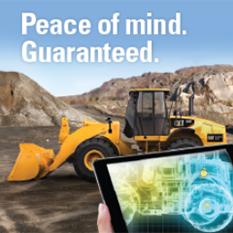 With optimized performance and simplified serviceability, our machines allow you to operate more efficiently and safely. Representing a long-standing commitment to quality and performance, this rugged, powerful machine is designed and built for heavy-duty compaction and dozing operations. Focused on helping our customers succeed, we have continued to build upon each new series. 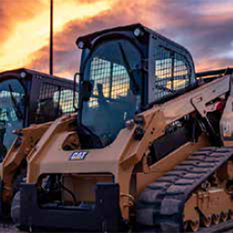 The 815K continues our legacy of reliability, performance, safety, operator comfort, serviceability, and efficiency.